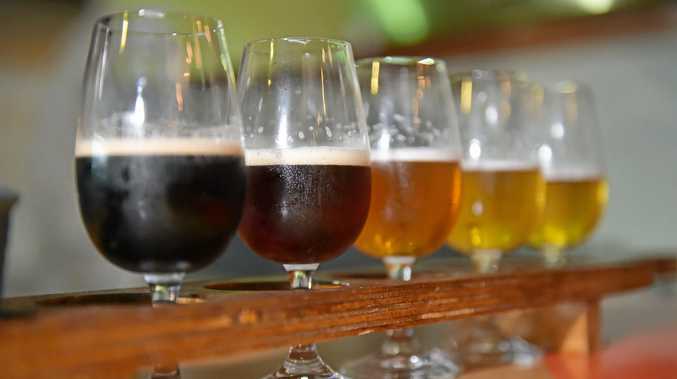 REGULAR readers of this column will have seen Hugh the Neighbour and I refer to Goldilocks beers, those all too rare beverages that are "just right". As always, what constitutes "just right" is entirely dependent on the palate and tastes of the person doing the tasting, but usually what works for HTN also appeals to me. We had another Goldilocks moment last weekend only this was the other end of the spectrum, with one beer being too bland, and the other so fruity it tasted like juice rather than ale. 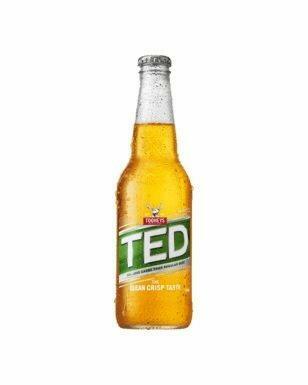 First up was the low-carb Tooheys Extra Dry, TED. As the first beer after a day of domestic toil The Ted was most definitely welcome, but after the drink cut a trail down the gullet, and some thought was applied, it came up short for HTN and me. You could get a faint hint of maltiness and hops, but really, there was not a lot there. Possibly a beer for those who don't like the taste of beer. 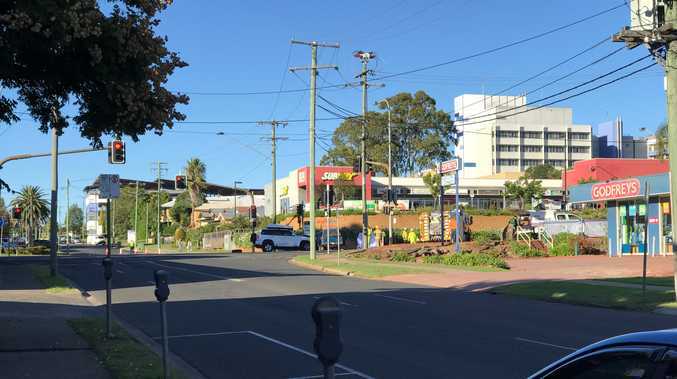 The second beer was the latest invention from the usually on point team at James Squire. 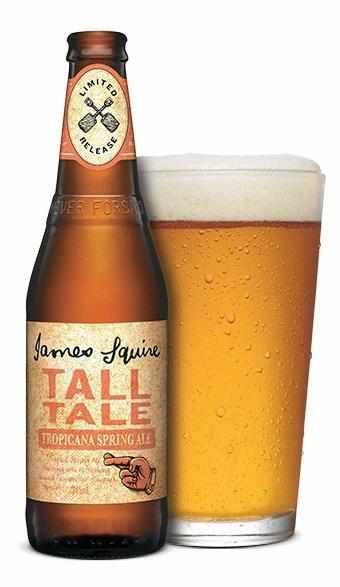 Tall Tale Tropicana Spring Ale is touted by Hayden Morgan, the head brewer at Squire, as "a uniquely refreshing brew enhanced with tropical fruit and hops". "Enhanced" may be the understatement of the year. This beer reeks of passionfruit and guava, the hops certainly adding another layer of complexity to, for mine, an already overcrowded palate. I know fruit beers have been around for a long time and remember with some fondness a Belgian cherry dessert beer. But for Hugh and I the fruit completely overpowered the experience, which meant it was a beer to try as a novelty rather than settle in for a session. Tooheys Extra Dry: 4.4% ABV, 10 IBU, 345ml bottles, $18.50 a six pack, $43 a carton of 24. Available: almost anywhere.